Owning a car comes with a variety of ongoing costs, few of which compare to the heights of fuel expenses. 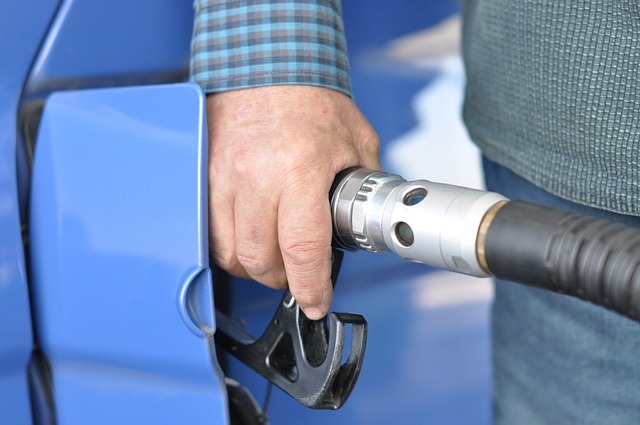 Sure, things like insurance and registration add up each year, as do routine maintenance plans and repairs, but filling up a full tank each week sure does add up quickly! 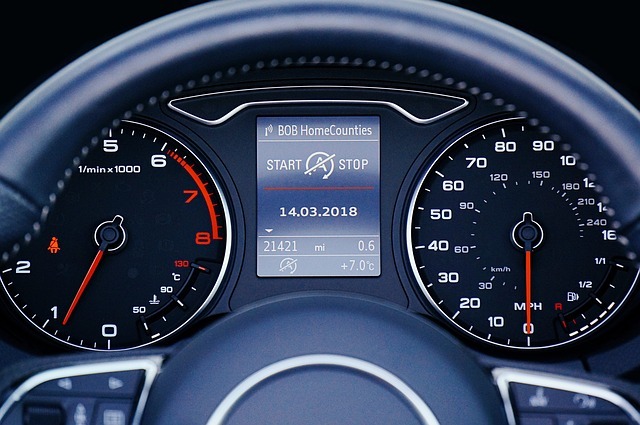 If you’re already struggling to get on top of your repayments, or perhaps wondering how to balance such ongoing expenses with the prospect of a new loan, consider these ways to improve your fuel economy. Driving smoothly is one of the most effective ways to control your fuel consumption. Rather than stepping onto the accelerator or brakes heavily, try to aim for a more gradual transition and consistent speed. Another thing to consider, in manual cars, is making sure you are in the right gear so you’re not pushing the engine unnecessarily. And using your air-con? Turn it off and save yourself a small sum. Things like underinflated tyres and oil leaks can contribute to increased fuel consumption. Therefore, not only is it important you keep an eye out for routine issues like this, but you address them before they have the potential to turn into something more serious. Every time you turn on the ignition, your car begins to start eating fuel. Therefore, the more tasks or errands you can complete in the one drive, the better. Not only this but if you can walk, ride or catch public transport somewhere nearby, why not opt for that instead? A heavier car produces more drag and requires greater force to push it along. In turn, your fuel consumption starts to increase quite noticeably. If you’re carrying around items that you don’t actually need, why not ditch them at home and take them with you only when you need them. Another thing to ponder is that filling up your tank in entirety adds a lot of weight, rather think about doing so in halves. Today’s cars are built with sophisticated technology that really puts efficiency at the fore. Many of the turbocharged engines now on sale are more frugal than their straight injection counterparts, yet deliver more power. There are also a growing number of cars with stop-start engine technology, which keeps things thrifty. ← What’s Involved in a Business Car Loan Application?